Yesterday was 26° degrees, here near Venice, Italy. 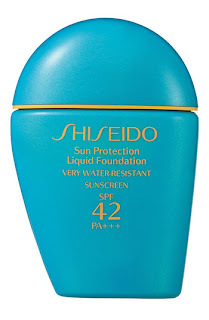 So I have feel the need to buy very soon a Foundation with Sun Protection (remember sunscreen is very important) , water resistant and High SPF against UVA\UVB. VICHY CAPITAL SOLEIL SPF 30 SPRAY (I love spray product because with this cream, you can effortless reach many points of your body). This cream can by used also on kids' body. It's an all-family cream. Voilà, this is the best cream for me. Every year I buy a bottle of this. Using every day it last 1 month. And I use it from May to end of August. Protects against powerful UVA/UVB rays with a just-applied-looking matte finish. Non-transferring liquid formula resists perspiration, water, and oil. Defends against powerful UVA/UVB rays as it provides a flawlessly smooth makeup finish. 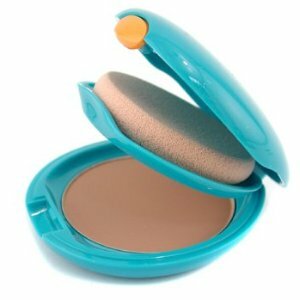 Powder formula gives skin a natural, matte look. 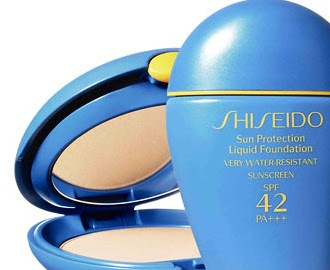 For me I think is better the Shiseido compact foundation because I can carry it on my purse! remember sunscreen is very important in summer !!! 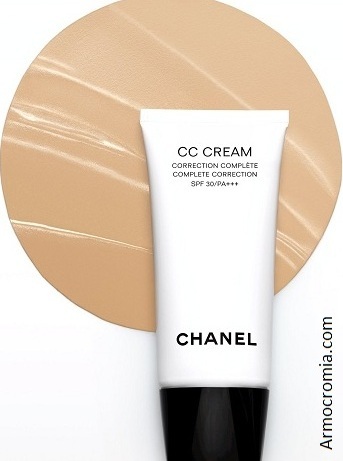 Use a cream, or a foundation with SPF !